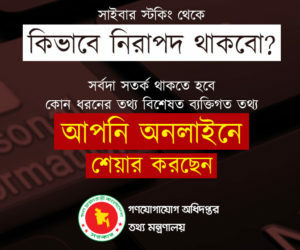 “Dhaka Distributions” emerges as the first unique dedicated-to-cybersecurity technologies and services provider in Bangladesh. With two decades experience in the IT sector and more than a decade of proven excellence in the cybersecurity industry, the company is the same team that pioneered defining milestones in the security software market. 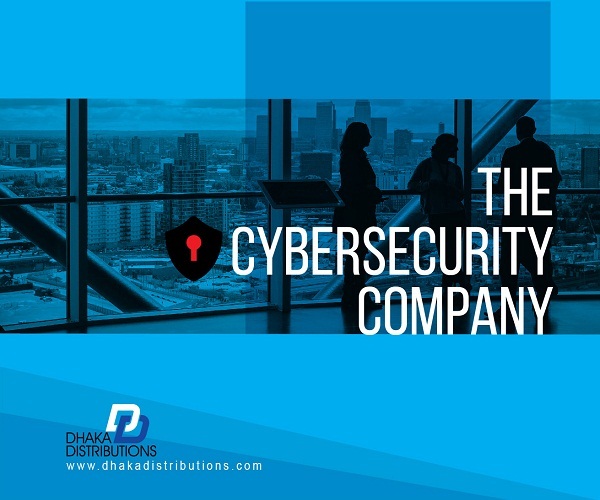 Dhaka Distributions is only about cybersecurity and capable to deliver technologies and services in nearly all the verticals of the information security sphere. The company has partnerships with some of the top-notch global vendors related to the field. Currently, distribution agreements include such names as ESET, Acronis, Barracuda Networks, Tripwire, ObserveIT, Group- IB, Qrator and Network Intelligence. Cybersecurity is not a buzz word or trend – quotes Prabeer Sarkar, the CEO and founder of the company – It is a requirement. We understand that the local market needs a capable and experienced company to cater to that demand. Dhaka Distribution can fulfill that void. We have a dynamic approach with an experienced and skilled team.